Syar Napa Quarry has 497 acres of active mining area with enough mineral reserves available to supply the Napa region for the next 35 years and beyond. The Quarry does not need to expand into the Pasini Agricultural Watershed. The expansion Syar wants is not what Napa needs. Click here to learn more! Syar Napa Quarry operates out-dated equipment and uses inadequate management practices. 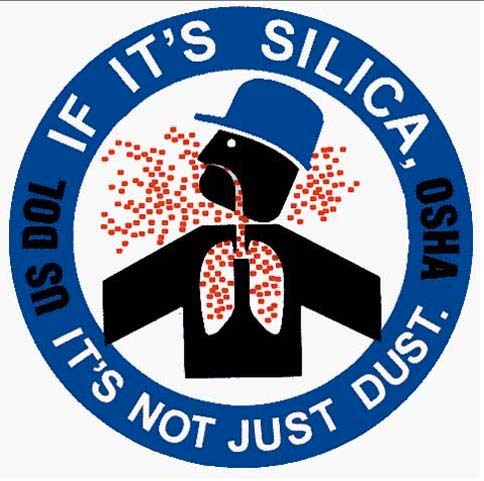 When operating, the Quarry releases the following toxic emissions degrading our public air space: Fugitive dust containing respirable crystalline silica, black carbon diesel particulate, and toxic air contaminants from 2 asphalt plants. Click here to learn more!